Great customer service, super friendly. Estimates are spot on, and work is done in an extremely timely manner! At Dave’s, we pride ourselves on auto care done right. That means providing quality auto repair & maintenance services that keep your car performing at its best. 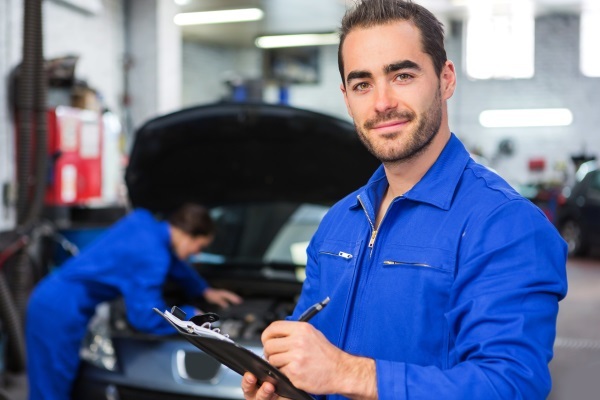 Our clients, new and old, can rely on our Kenosha Auto Shop for fairly priced services, quick turnaround times, and expert auto advice. Contact us to schedule an auto care appointment in Kenosha, WI.